If you're looking for high quality and personal service, you've come to the right place. 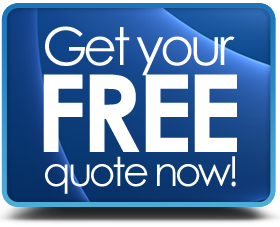 At Stateline Professional Cleaning Service, LLC we'll give you the attention and personal service you’ll come to expect and enjoy. We pride ourselves on providing the best services at competitive prices for commercial and residential clients in Phillipsburg and surrounding areas. Our aim is to serve residential and businesses with a personal touch. 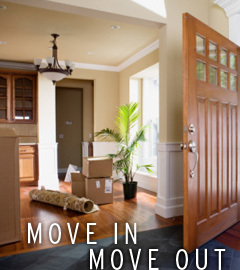 We offer the best in commercial and residential cleaning. Our rates are competitive, with no hidden fees. Our employees are friendly and will be there to help you every step of the way. Our services are entirely customizable to meet your needs and our friendly staff would be delighted to work with you. 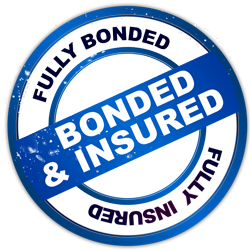 We are insured, bonded and guarantee all of our work. Your home is your castle. Our fully insured staff can help you with general inside cleaning, power washing, gutter cleaning, and even minor maintenance jobs around the house. You only have one chance to make a first impression. At Stateline Professional Cleaning services, we understand this. Our trained and insured staff can handle everything from general janitorial services to post construction clean-up. 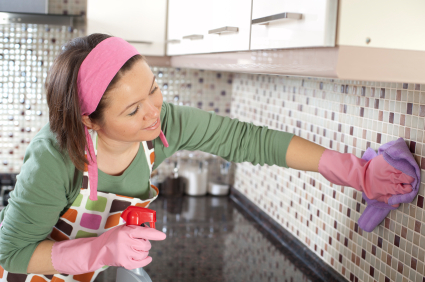 If you want to close the deal, your house must not only look clean, but also must smell clean. At Stateline Professional Cleaning we understand this and have the trained staff to help you get your properties ready to sell or rent.